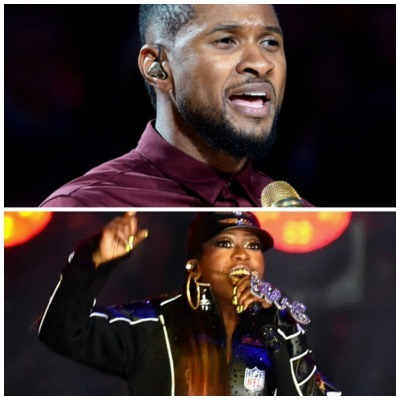 The 2017 ESSENCE Festival has announced the all-star, night-by-night schedule for its concert series, from June 30 to July 2 at the Superdome in New Orleans, LA. Single-night tickets are now on sale and are priced starting at $50 per person per night. The concerts will feature more than 40 acts across five stages in the Superdome throughout the weekend on the festival’s renowned Mainstage and in the intimate Superlounges. Festival first-timers Diana Ross and Chance the Rapper will open and close the weekend concert series with headlining performances on Friday and Sunday night respectively – along with a special all-female Saturday night lineup, inspired by headliner Mary J. Blige’s forthcoming album Strength of A Woman. Other well-known performers in this year’s line-up include John Legend, india.arie, Jill Scott, Chaka Khan and Solange. Roy Wood Jr. from Comedy Central’s “The Daily Show” will serve as the Mainstage host for the weekend, with more surprise guest performances to be announced. Chris Rock brought the powerful words of James Baldwin to life Monday during a tribute at the “MLK Now” event in Harlem honoring the late Martin Luther King, Jr. The event attracted a bevy of black Hollywood stars, who celebrated the legacy of King and other black historical icons. Some stars paid tribute through musical performances, like India.Arie, who praised Shirley Chisholm. Others, including Rock, gave powerful recitals. Rock, who will host the Oscars next month, read the words to Baldwin’s widely praised 1963 letter, “My Dungeon Shook.” Watch Rock’s full performance (he takes the stage around the 1:44 mark) by clicking here. “Creed” director Ryan Coogler, also the director and a founding member of Blackout for Human Rights, served as moderator for the event and introduced stars on the stage, including Harry Belafonte, Octavia Spencer, Jussie Smollett, Michael B. Jordan and India.Arie.